Bring Heinemann’s expert teacher-authors into your classroom! 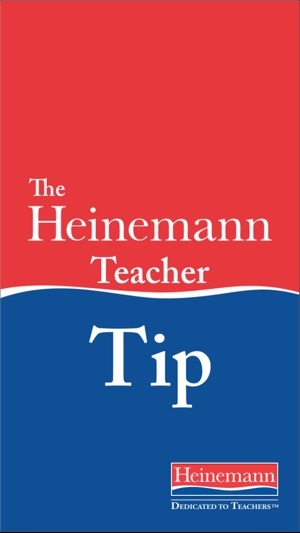 The Heinemann Teacher Tip delivers ideas and inspiration from our authors directly to your device every school day. Sharpen your practice and share with colleagues for PD on the go. 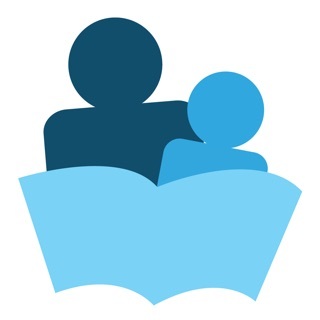 - Quick, actionable teaching tips that support excellent instruction and are grounded in the progressive, child-centered instruction Heinemann is known for. - Unlimited access to 30 prior tips so you can revisit a recent favorite or catch up on one you missed. PD ideas shouldn’t be difficult to get. 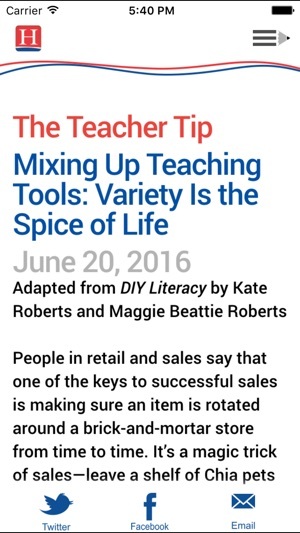 We made Heinemann Teacher Tip simple because it’s all about the teaching. 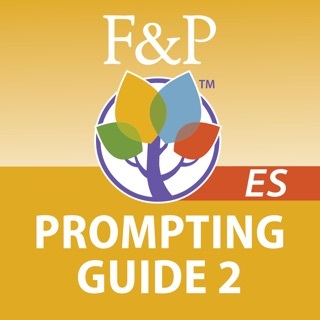 Get your tip, share it out, and start putting our authors’ ideas into action immediately. 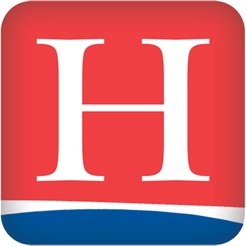 The Heinemann Teacher Tip app sends quick, practical tips for teachers and ideas from Heinemann authors to your iPhone or iPad every weekday. Share any of the ideas with others via Twitter, Facebook, or email. Push notifications can remind you of the newly available tips. 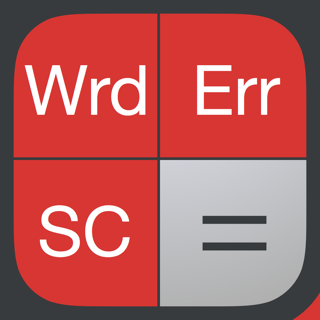 Written as a daily teaching tip, this app. 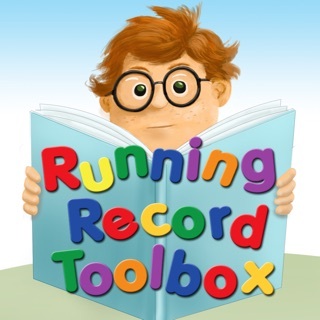 provides quick and timely instructional ideas for the busy teacher. In addition to a practical idea you can use immediately, there is also a link to the original source. I like to add these professional books to my summer reading stack. What will Heinemann think of next to support teachers? 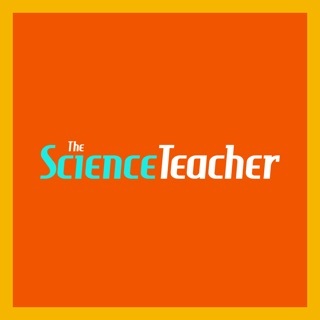 The tips available in this app provide educators with a daily dose of inspiration. They include common sense suggestions and ideas designed to help teachers to focus on ways to improve instruction. I love the user friendly format of the app. 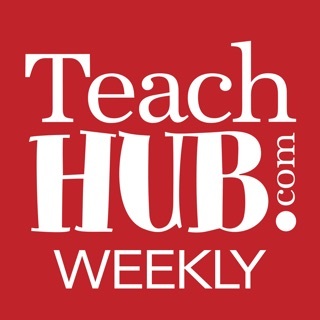 The articles are insightful and provide excellent ideas and suggestions to increase teacher effectiveness in the classroom.